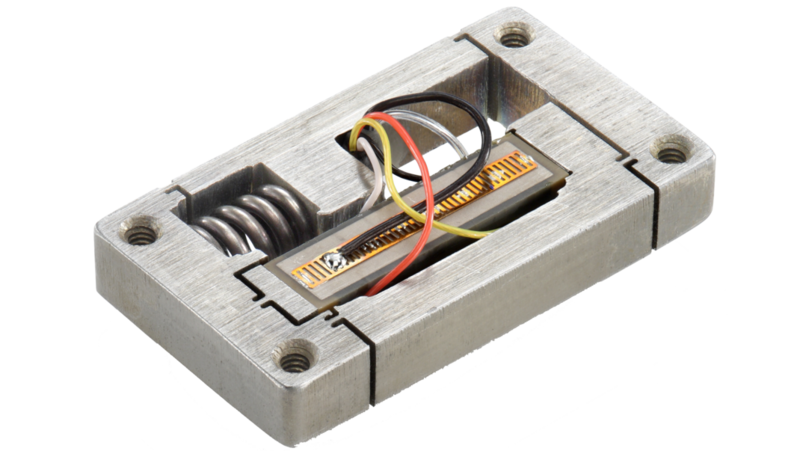 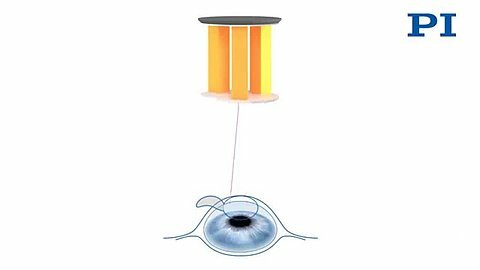 What is a Piezo Scanner? 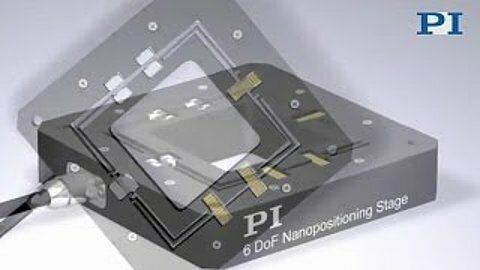 Piezo tubes are fairly simple mechanisms and often used on AFM’s. 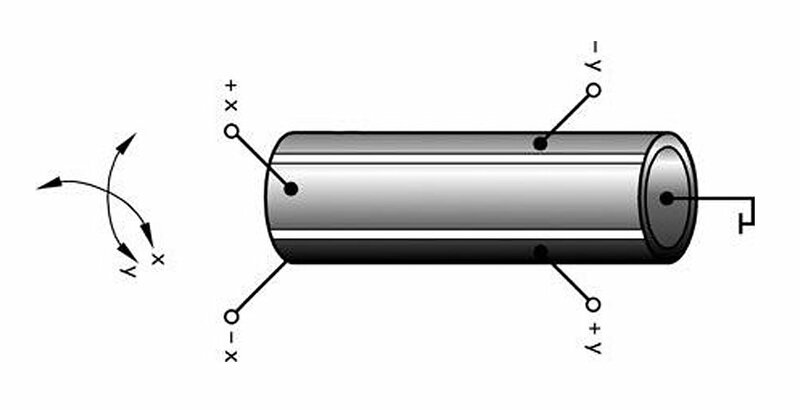 In order to achieve multi-axis motion, quartered electrodes are applied to the exterior of piezoceramic tubes. 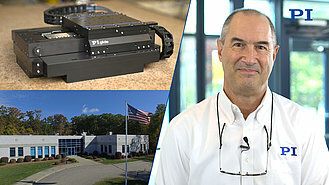 Higher guiding performance and precision is achieved with flexure guided, closed-loop nanopositioning stages. 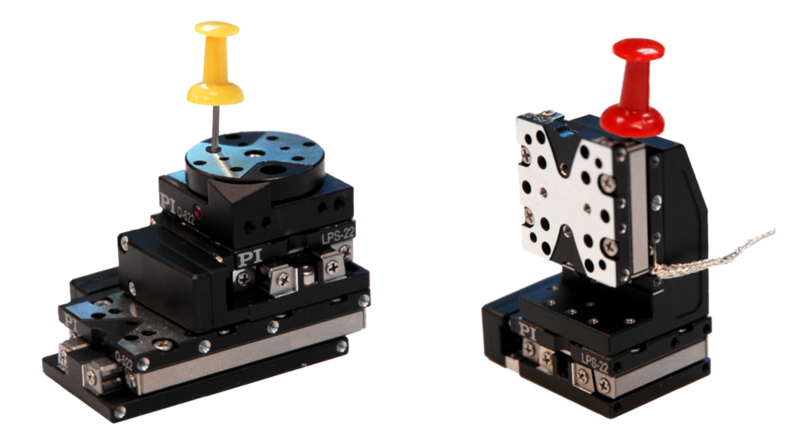 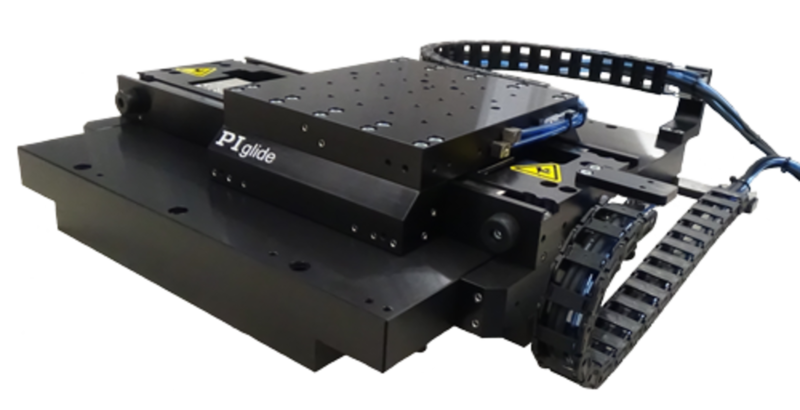 These mechanisms can also be designed to be much more rugged for applications in rough industrial environments and defense. 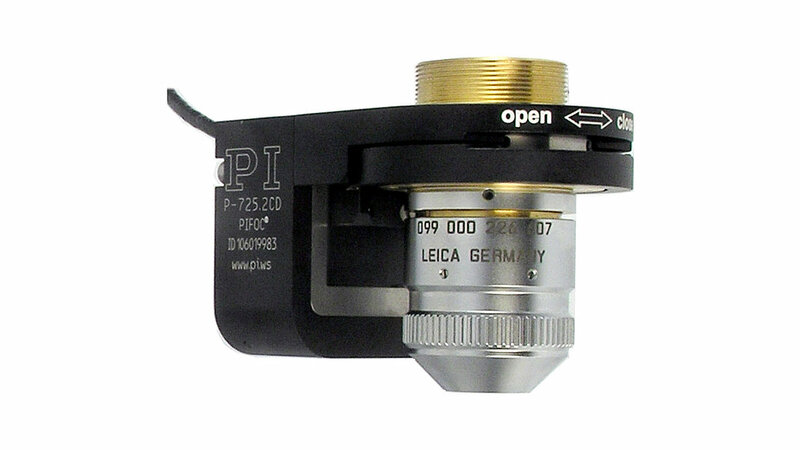 PI provides a large variety of closed-loop piezo flexure scanning stages from single axis to 6 degrees of freedom. 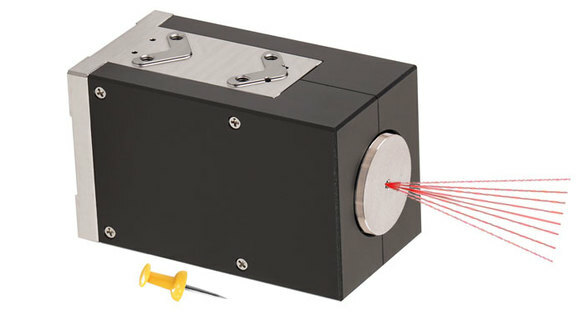 Piezo scanners can also be used for laser beam steering (fast steering mirrors). 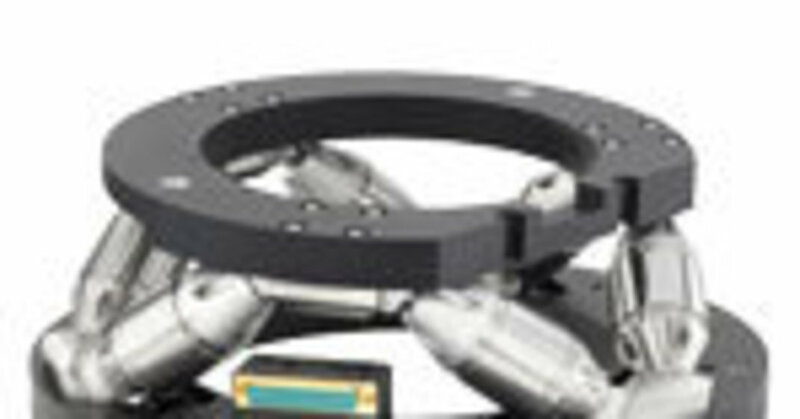 Applications of piezo nanopositioning scanning stages are often found in life sciences (super resolution microscopy), photonics alignment, and semiconductor test and manufacturing. 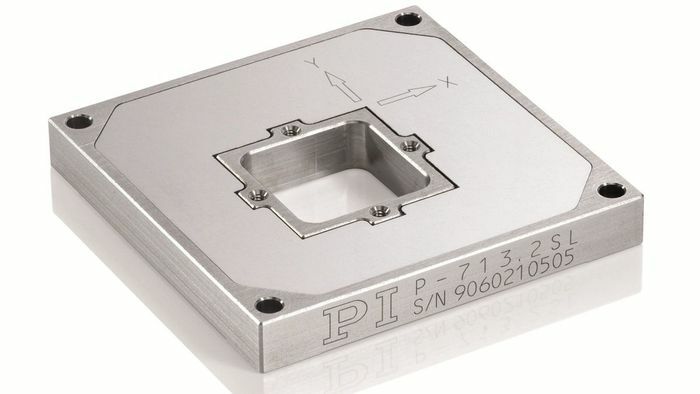 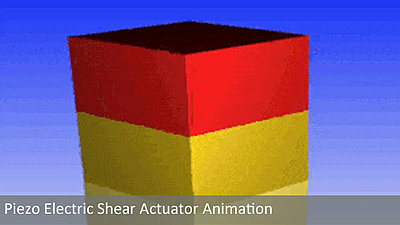 Piezo shear plates / actuators can also be used for lateral scanning motion in one or more axes. 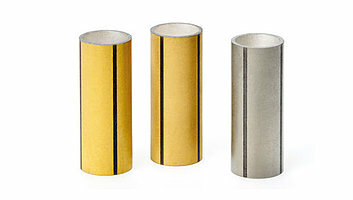 They are more compact and rugged than tubes and achieve fairly large lateral travel ranges.